Do you plan to buy property in Italy? Love the idea of owning a villa in Tuscany, somewhere you can jet off to when it all gets a bit hectic at home? Then, part of the process of buying that dream Italian house is exchanging currencies. If you’re in the UK, that’ll be pounds into euros, and if you’re in the US, you’ll start with US dollars of course. But how do you get the best exchange rate so as to maximise your euro total and get the best possible price? Below are some tips to make the “transferring money abroad” bit of buying your dream home as painless as possible. 1. Research the exchange rates ahead of time. If you need to have money in your Italian bank account to complete the downpayment on your house in August, start to research the foreign exchange rates in March. This is because it gives you a big window in which to see how the rates are going, decide what rate you think you can reasonably achieve and change currencies at the right time for you. If on the other hand you leave it to the last couple of weeks, you’ll be stuck with the available rate, regardless of whether it’s good or bad. 2. 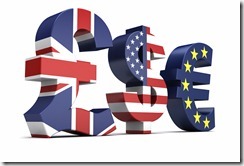 Find out where the exchange rates have been. To know whether the exchange rate you’re getting is good or not, you need to know where they’ve been in the recent past. To find this out, you can either call a foreign exchange broker and ask (if they’re worth their salt, they should have no trouble telling you) or research the rates yourself. In the latter case, Google Finance is invaluable. 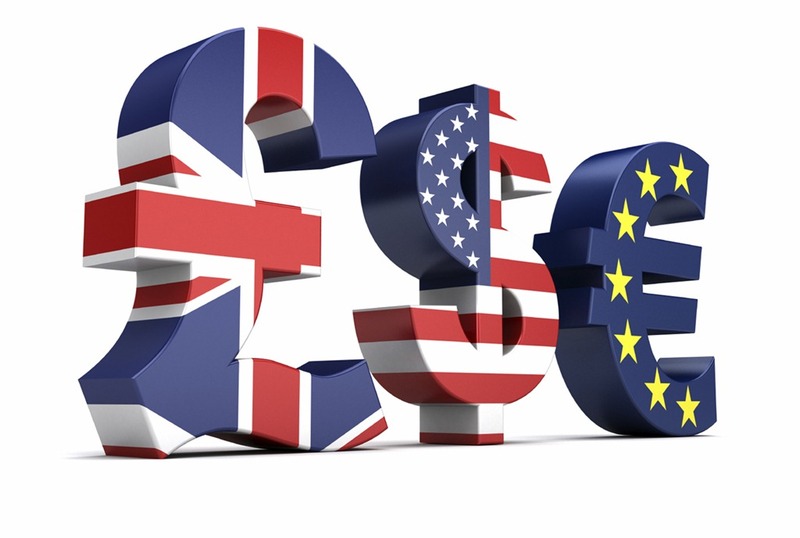 Just enter the currency pair you want to change (so if you’re in the UK, that’s pounds to euros, or GBPEUR) and it’ll return not only the latest exchange rate, but also those stretching back a decade. Perfect to see how the euro’s been performing. 3. Don’t assume your bank will offer the best rate. In a lot of cases, people use their high street banks to transfer foreign currency because they’re familiar and people use them for all their other financial dealings. But in spite of this, don’t assume your bank will offer you the best exchange rate. In fact, it’s common for banks to offer rates up to 4 per cent worse than those available from specialist brokers. That might not sound like much, but if you want to transfer £1,000 for instance, it will cost you £40 more to reach the same euro total. In other words, this fee can quickly add up. 4. Make sure you use a properly regulated service. This is important because, if the company is FSA-authorised, it will maintain your funds in a designated client account, ring-fenced and protected. This is vital for your financial security. To find out if a company is directly authorised by the FSA, meanwhile, either you can contact them or check on their website.